PGT are a group who meet regular in London and love to reel. 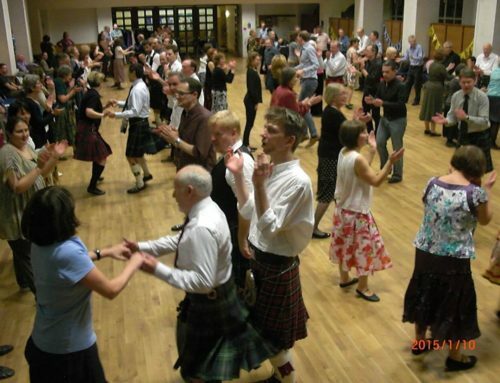 Reeling is a type of Scottish dancing. It is social, energetic, easy to learn and great fun. 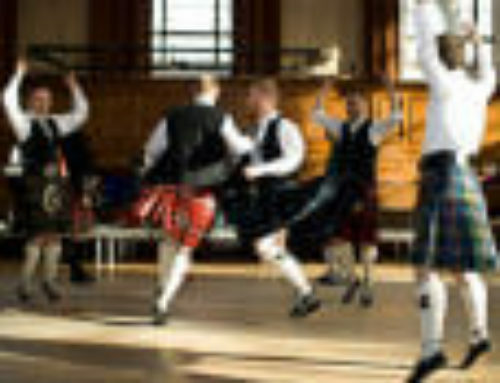 Reeling is probably the closest form of Scottish dancing to how dances were done in the 17th century.The dancing is more fluid and less ballet like compared to the formal Royal Scottish Country Dance type style, although it tends to be more defined than barn dances or ceilidh dancing.